Melt chocolate over warm water. Remove from stove, add corn syrup and bourbon, and mix well. Add vanilla wafers and nuts. Mix with hands, and let sit for 20 minutes. Make into balls,then roll in powdered sugar. 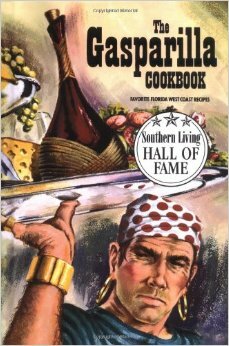 More "Lost" Recipes from "The Gasparilla Cookbook"